Spend any amount of time in Japan and you’ll soon realize that the country’s love of books is insatiable. Whether on packed trains, in cafes, or in bars, it seems everyone is buried deep in their own portable world of the written word. For the English-language reader, though, finding the perfect book can prove a little more trying, as a large portion of Japanese bookstores hosts a very limited amount of non-Japanese titles. 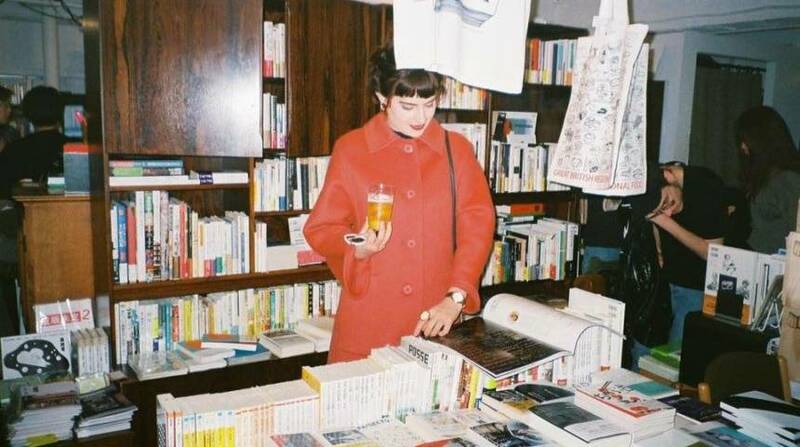 With a bit of research and a willingness to travel, you’ll discover there are a select few stores dotted around Tokyo that will satisfy your literary cravings. So if one of your resolutions was to read more this year, here’s a guide for where to get started. 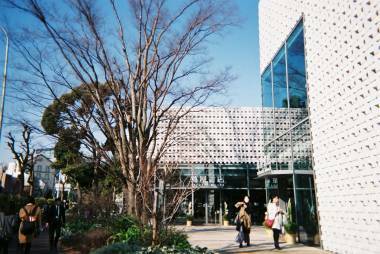 Located around the corner from Daikanyama station, T-Site is Tsutaya Books’ flagship store. Comprised of three multi-level structures, a cleverly T-themed, latticed façade and huge glass windows, the sun-drenched store is an architectural delight. Beyond the architecture, what really makes T-Site a must visit is their impressive collection of gorgeous magazines, design books and their well-stocked selection of translated Japanese novels. In terms of English language books, the collection of novels on offer is a pretty mixed selection, from contemporary classics to pop-fiction. You’ll find something to pick up, but you may have trouble finding anything too obscure. Just a short walk from T-Site is a book haven of a different sort. 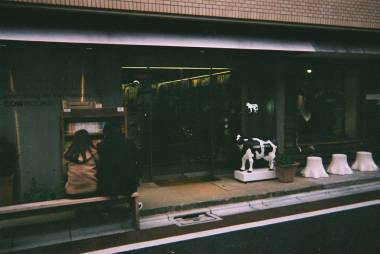 The much smaller scale Cow Books in Naka-Meguro is a meticulously curated home for hard to find, out-of-print books. The merchants at Cow Books focus on progressive politics with a specialty in 1960s-70s social movements. Contemporary art beat writing and underground poetry is their expertise. Though a large portion of the books is in Japanese, their tidy English selection is worth an inspection; you don’t know what dusty little treasure you could uncover. Located inside the iconic Landmark Tower, Kumazawa Yokohama features a very healthy collection of Japanese and English language books, magazines and manga spanning all tastes, making it one of the best-stocked stores south of Tokyo. Though not technically a part of Tokyo, Yokohama’s Kumazawa bookstore is a worthwhile 40-minute trip from Shibuya Station on the Tokyu Toyoko line. 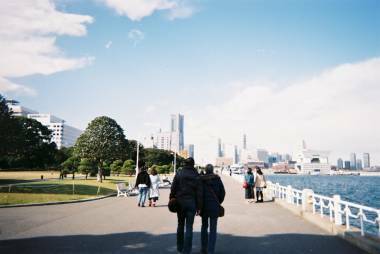 After you’ve picked up a book or two, grab a coffee and head down to Yamashita Park by the waterfront for a day well spent. For those uninitiated, Maruzen is a Japanese department store chain. But if you are hunting for books, you must visit the book and stationery mecca that is the Nihombashi branch. Conveniently situated on the west side of the always-pulsing Tokyo Station, Maruzen Nihombashi features an abundant English language book selection covering a broad array of topics from fiction novels, travel guides, biographies, business and everything in between. For those wanting to learn more about Japanese language and culture, Maruzen also houses a well-stocked English-language section dedicated to Japan. While you’re there, head downstairs to marvel at the store’s incredible fountain pen selection. 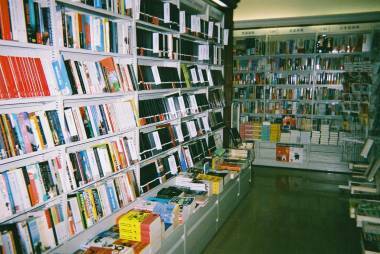 Contrary to what you may hear, a well-stocked, cheap, English bookstore exists in Japan. 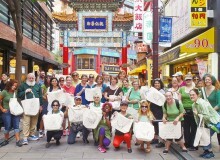 It’s located in the tourist mecca of Asakusa and it’s called Infinity Books. As well as managing to jam more books than can fit on their overflowing shelves, this labyrinth of a store also hosts live music, book readings, clubs, poetry, art, workshops, networking events and English classes. If you can’t make it to Asakusa don’t fret, Infinity list their entire inventory online and posts all across the country. With an entire floor dedicated to foreign novels, Kinokuniya Shinjuku—a short stroll from Shinjuku station—is a fail-safe for English book hunters. Kinokuniya stores are littered all over the country, but it’s the rich selection of titles on offer that makes the Shinjuku branch a must not miss. They even stock so much manga it’s located in an entirely separate building. Do you want to pick up a highly rated best seller to keep you entertained on your train commutes or perhaps the latest air freighted edition of a small-run obscure magazine? 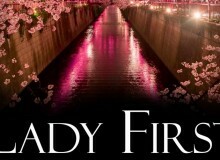 Well, chances are you’ll find it featured on Kinokuniya’s brightly lit shelves. B&B stands for arguably two of the greatest things to ever exist in the world: books and beer. 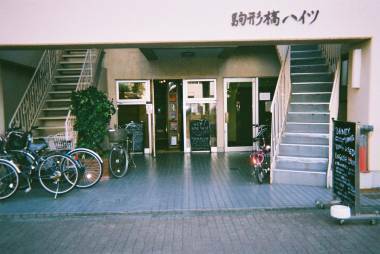 Tucked up a tidy stairwell in Shimokitazawa, B&B is a bookstore, bar, and live space all rolled into one. What also makes B&B so special is their focus on creating a “chance encounter”—don’t visit to find something in particular, just let it find you. And if you can’t find the English book you’re searching for, that’s ok. There are plenty of gifts, tote bags and beer to quench your retail and booze thirst.